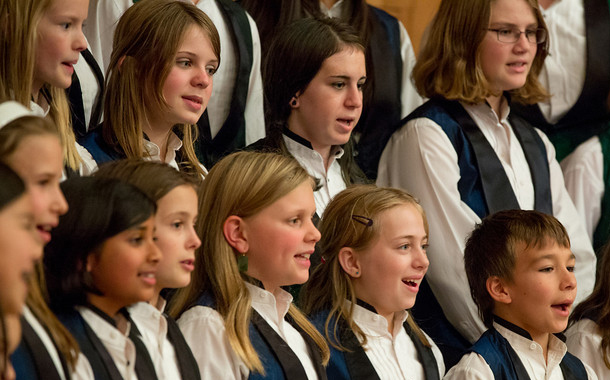 Laura Kakis Serper directs Kairos Youth Choir live; this community choir has kids sing in 5 languages. This performance is a celebration of women in classical music, a genre which has been totally dominated by men. Tune in and join me in celebrating the life work of this amazing bicultural Greek American Choir Director.